It’s really not impossible for us, who spends most of their time reading blog entries to find it irritable going thru all the bookmarks and links just to check if there’s a new post made by a particular blogger. 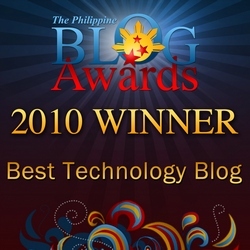 Most of the time we rely on bookmarks of our favorite browser to help us navigate through their blogsites. 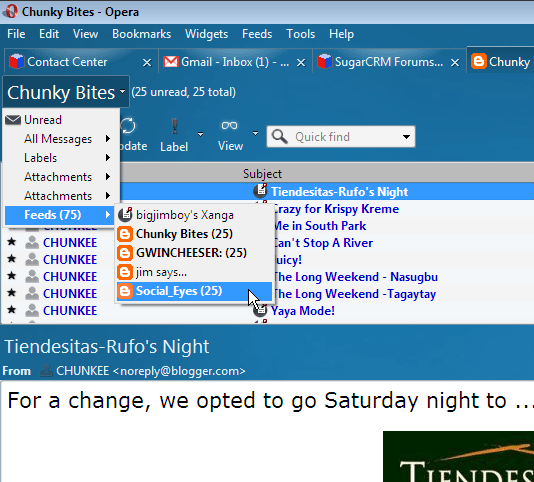 If you’re an Opera browser user, why not use the Feeds to manage all your favorite blogs??? 3 Responses to Opera Feeds: I soo love you! Hahaha! Thanks for the tip… and for the “free” ad! Hugs! Thank you notes are sweeter if you’re gonna treat me sa Red Kimono! Hehehe! im currently trying out chrome. some plugins arent available yet on chrome .. and it feels slower somewhat.